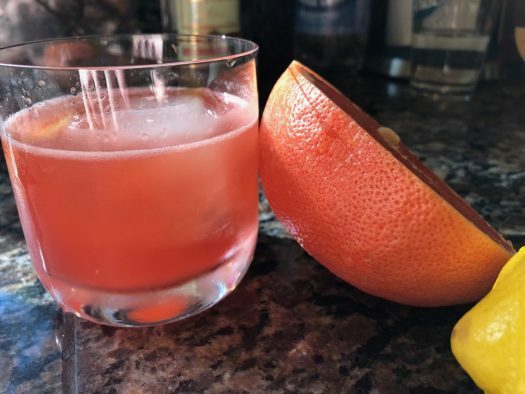 The Third Man is the brainchild of Nashville’s Henrietta Red, and it starts with the classic combination of Campari and grapefruit juice. The Third Man is the brainchild of Nashville’s Henrietta Red, and it starts with the classic combination of Campari and grapefruit juice. 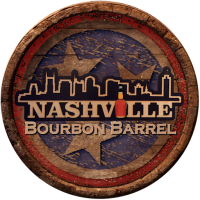 Originally designed as a vehicle for Belle Meade Bourbon, it works great with any bourbon you can lay your hands on. I recommend using a bonded whiskey (or something of higher proof), and dialing the syrup back just a bit in order to let the bracing bitterness of the Campari shine a bit more clearly. I recommend using a bonded whiskey (or something of higher proof), and dialing the syrup back just a bit in order to let the bracing bitterness of the Campari shine a bit more clearly. Recently featured in Garden & Gun. Shake all ingredients with ice and serve in an Old Fashioned glass over fresh ice. Garnish with a grapefruit or lemon peel. Or both.